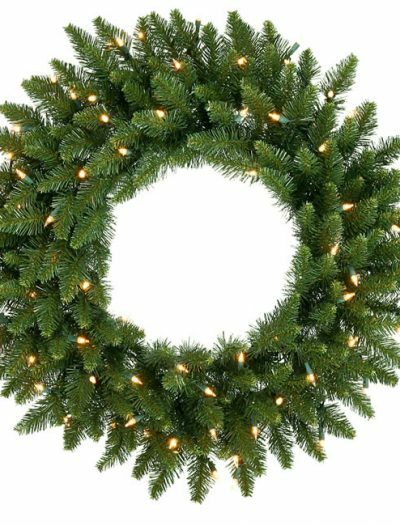 Categories: Christmas Decorations, Christmas Wreaths. 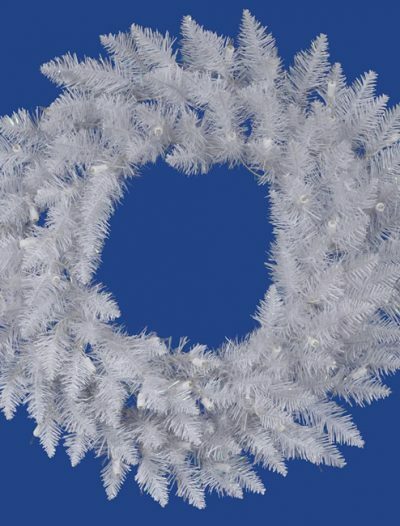 This artificial wreath can be used for wedding, bedroom, garden, balcony,swing stand,shopping malls,staircase and many other events decoration which can make your environment become more nature and greenery.It comes fully assembled for easy decorating ,great choose for holiday season. 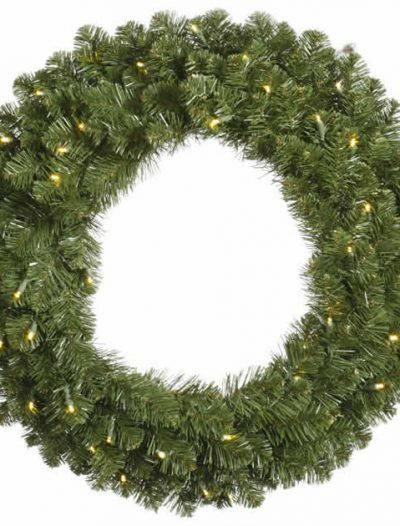 Traditional Red and White Theme:Trimmings with Joy signs in red and white deliver holiday sentiments with accents of warm and happiness.Santa and reindeer welcome visitors to home for the Christmas holiday.Christmas wreath with LED light design brighten the home for the holidays with a warming glow. 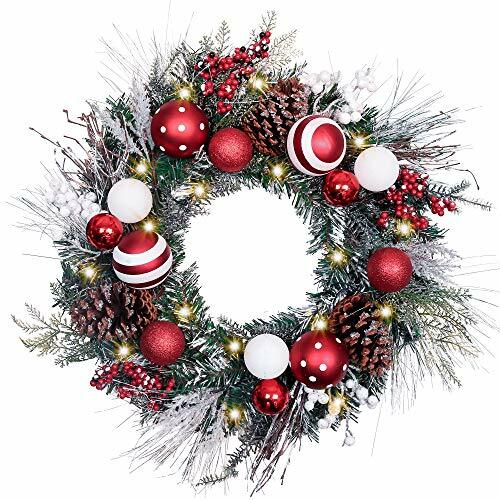 24 Inch Christmas Wreath:24 inch artificial Christmas wreath combine with different Christmas elements,red and white Christmas balls,berries, and pine cones.Box packaging for your exclusive friends and families. 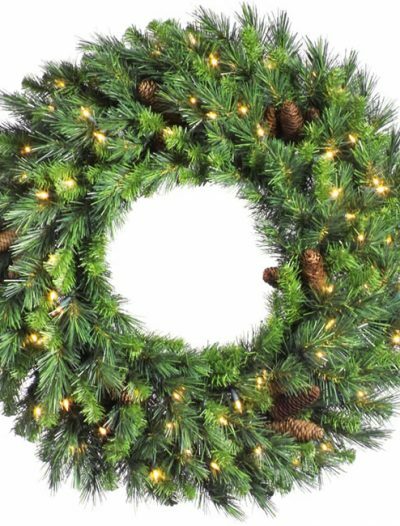 Stylish Design:These decorative wreath are all handmade.The vibrant colors combine with traditional patterns which bring easy eye touch.It is a nice decoration for your Christmas. Battery Operated :Pre-strung with 20 LED lights that shiny at the night. 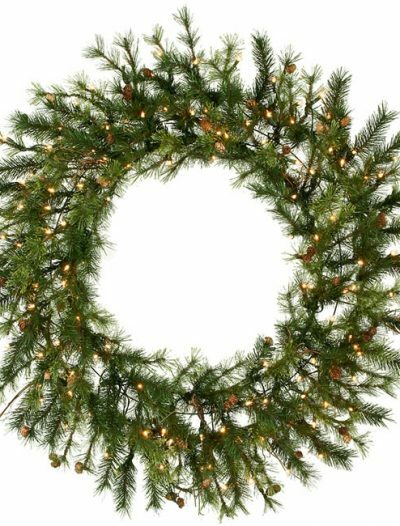 Light up and warm home,3 AA batteries(not included). 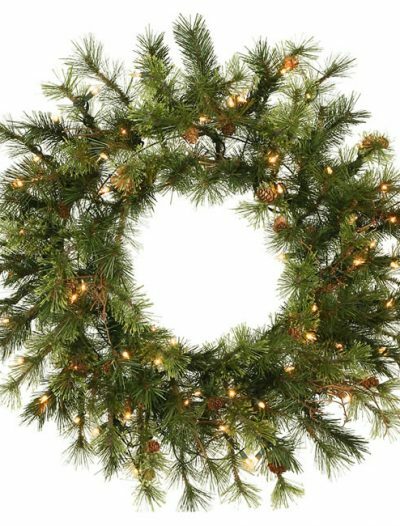 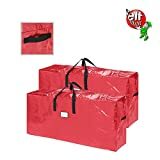 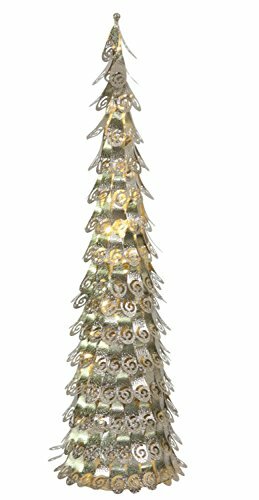 Make your Festival Splendid:Make great addition to your Christmas and holiday decoration.Perfect for doors,windows, fireplaces decorating to give your home the perfect touch of holiday spirit.